Named 89th among America's 100 Greatest Public Courses, GolfDigest, 2009. Stonewall Resorts Arnold Palmer Signature Course strikes the perfect balance between difficulty and playability, science and nature. In the midst of rolling mountains, alongside beautiful Stonewall Jackson Lake, come enjoy our 7,149-yard par 72 18-hole golf course, designed exclusively by Arnold Palmer. A full practice facility features grass and synthetic hitting areas. Enjoy the Golf Shop and excellent clubhouse dining in Lightburn's Restaurant, a delightful part of our golfer's paradise. The Golf Shop has locker rooms plus a full array of golf equipment, apparel and gift items. Please call 304-269-2576 for current rates. Call 304-269-2576 for rates and tee times. Contact Stonewall Resort at 304-269-2576 for more information and details on holding a golf outing at the course. 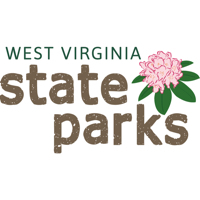 Contact Stonewall Resort at 304-269-2576. Contact Stonewall Resort at 304-269-2576 for onsite or nearby dining options. 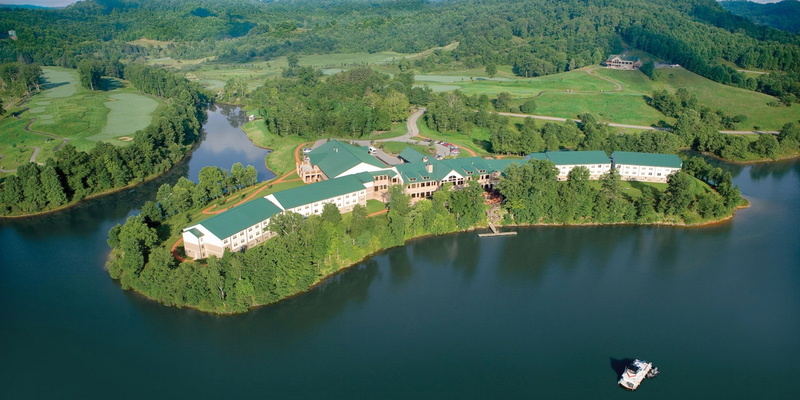 Watch the Stonewall Resort Video. This profile was last updated on 01/17/2019 and has been viewed 11,857 times.